Home Car Maintenance Yamaha R15 V3 Service Cost, Maintenance Cost, Service Schedule and Specification. 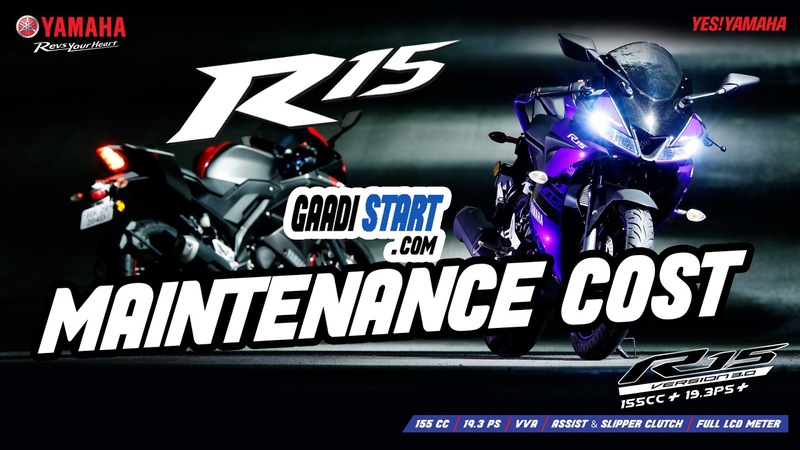 Yamaha R15 V3 Service Cost, Maintenance Cost, Service Schedule and Specification. Hello Guys, In this post we are giving service, maintenance cost and service schedule details about Yamaha R15 version 3. Yamaha is a Japanese company which manufacturer motorcycle, marine products, outboard motors and other motorized product.Yamaha is established in 1955, The main headquarter of Yamaha is in IWATA, SHIZUOKA in JAPAN.The current CEO of Yamaha motors is Hiroyuki Yanagi. Yamaha is one of the biggest motor company in india, Yamaha has manufacture many stunning looks bike like Yamaha R15, FZ-5, FAZER and Much more.Apart from that, yamaha bike are available at reasonable price. 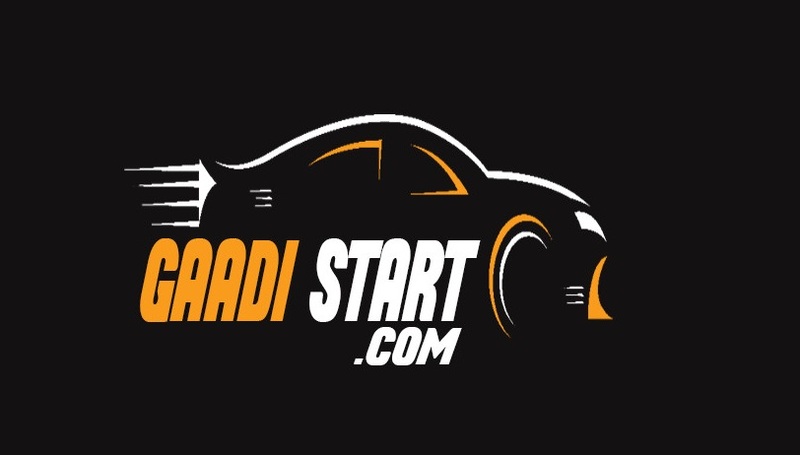 What's the cost of oil filter?